Founded in 1963, Jukado is Canada’s largest distributor of tatamis-mats. We have also been exporting to the USA for several decades. 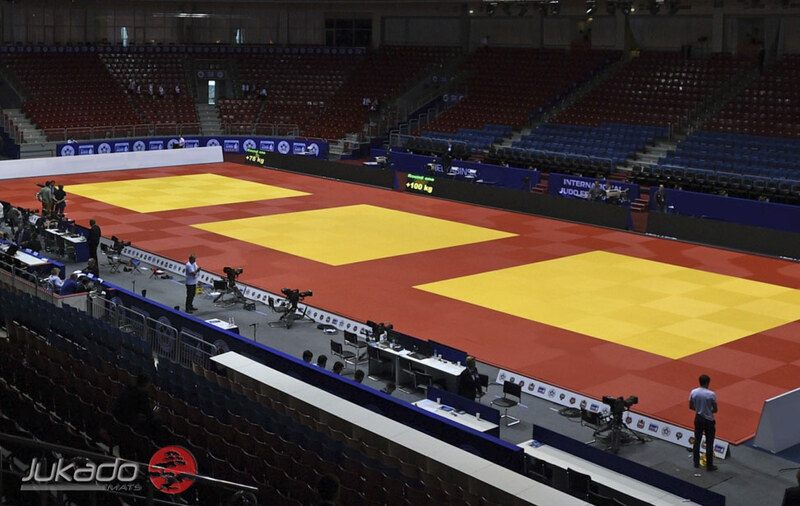 Our tatamis-mats are made in Europe and approved by the International Judo Federation. 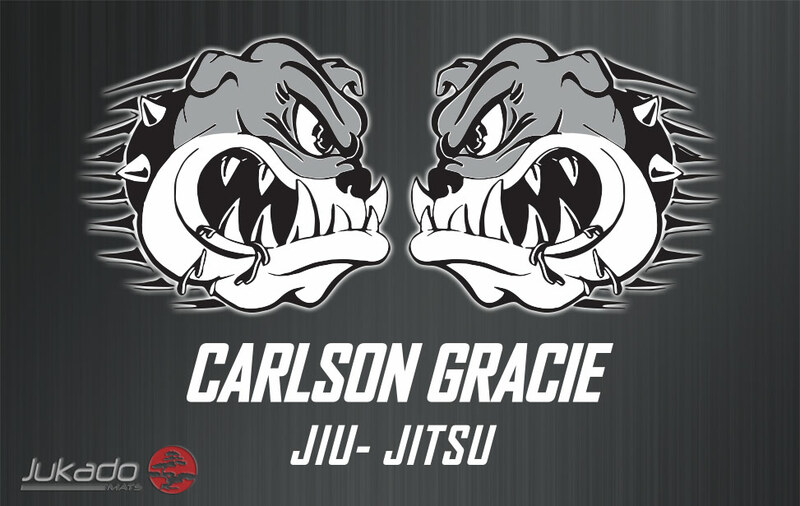 In addition to traditional dojos, we supply the most prestigious organisations, such as the Canadian Armed Forces, the Royal Canadian Mounted Police, the École nationale de police, Judo Canada, Judo Québec, and dozens of federations all over North America. Jukado is now a recognized brand for mixed martial arts (MMA) and Brazilian Jujitsu (BJJ). 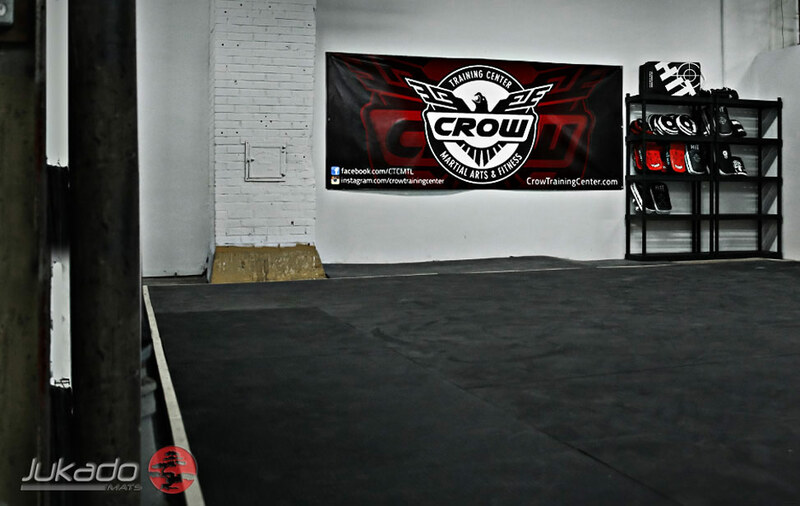 Georges St-Pierre (GSP), Tristar Québec, the Crow Training Center (David Loiseau), the Abu-dhabi Trials and Carlson Gracie Jr. are examples of professionals that have chosen Jukado mats. We invite you to discover our complete line of product as well as our past realisations. Jukado mats sets the standard for quality in durability.